This last Saturday, we lost a great guitarist who was critical in early 70’s rock. Ronnie Montrose lost his battle with cancer at the age of 64. If you are not familiar with Montrose, perhaps you will be familiar with their first lead singer: Sammy Hagar. Sammy was with the band for the first two albums before leaving to start his highly successful solo career. The guitar work by Ronnie was nothing but spectacular. 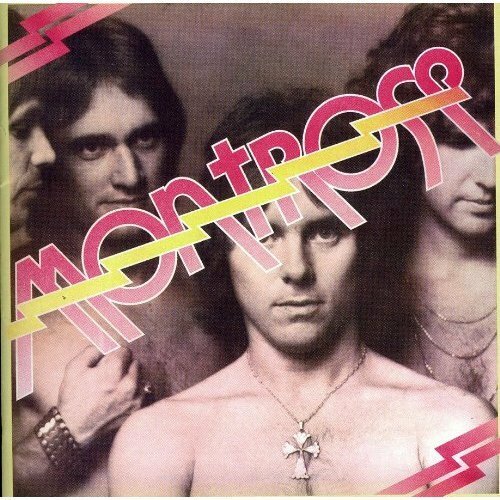 Next year would have been the 40th anniversary of the start of Montrose. Guess there won’t be a reunion now. And The Edgar Winter Group! Oh yeah… I always forget Montrose was with him. I can honestly say, to my shame, that I’ve never ever heard of Montrose before. I recommend the first album that’s pictured above, which is one of the best debut albums by a band. Strong rock, great vocals and a lot of fun.